On November 8, Jiang Bo and his entourage, members of Standing Committee of Chenzhou Municipal Party Committee and Minister of Organization Department of CPC Municipal Committee, accompanied by Li Zhihong, secretary of Party Working Committee of Chenzhou High-tech Zone Management Committee, Yuan Weixiang, secretary of Suxian District Party Committee, and Li Zhihong, deputy secretary of Suxian District Committee, . 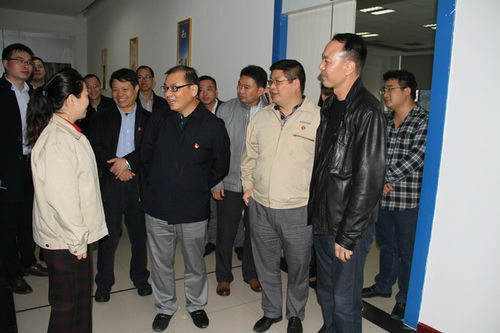 Kuang Qinghua, director of Chenzhou Office of the Board of Directors, accompanied the research group and his entourage to visit the company's new experience exhibition hall, SMT workshop, DIP workshop and party organization activity room and reported the current production and operation status and market prospect of the company to the research group. In the survey, Tan Li, deputy secretary of our Party branch, briefed the research team and his party on the current party organization construction in our company. Minister Jiang Bo learned that there are many employees and highly educated personnel in our company. After encouraging our company to actively develop loyal, clean and responsible party members, we should strengthen the building of party organizations so as to ensure that the party's theories and guidelines and policies are implemented. 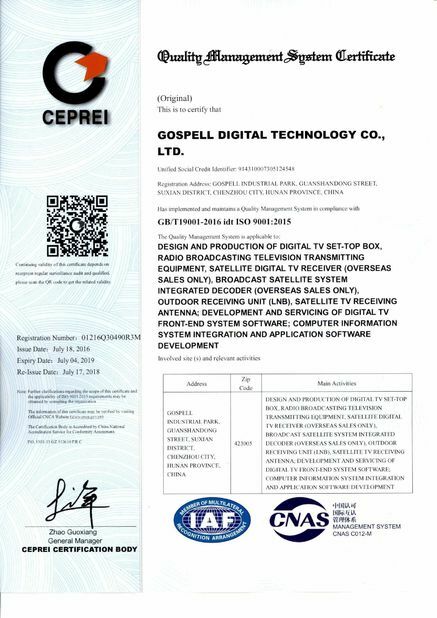 It is reported that Gospel Digital Technology Co., Ltd. branch was established in September 2003, the branch committee has a secretary, deputy secretary of a, member 3, the existing formal members of the Communist Party of China 20, of whom 1 master's degree, college or above Education 18 people. 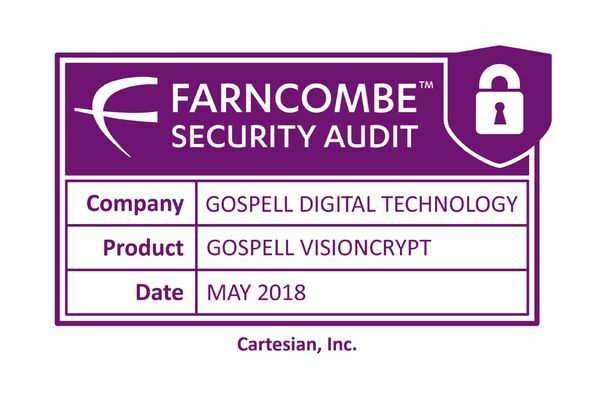 The company has four active members of the party. In recent years, the party branch of the Company has always adhered to the party's leadership, thoroughly implemented the guidelines and policies of the party Central Committee, actively carried out the study and education of "two studies and one education", gave full play to the political core role of the party organization, carried out "bright identity, As an example, "calling on the vast majority of party members to wear the emblem, show their identities and set the image on their own posts and strictly require themselves with the standards of party members. In accordance with the work train of thought on "focusing on production and grasping the party building and doing a good job in party building and promoting development", we carried out such activities as "party member demonstration gang" and "mentoring and banding activities" and "skill contest" to enhance the cohesion, combat effectiveness and party members' quality , Give full play to the vanguard and exemplary role of party members, for the work rate, effective for the enterprise. Since the establishment of the party branch of the Company, with the goal of "simultaneous development and total development", we have persisted in proceeding from the reality of the enterprise, serving the development of the company, actively implementing the Party-building basic engineering, power engineering and cohesion projects of the enterprise, giving full play to the core role of party organizations and party members Has played a vanguard and exemplary role in demonstrating the advanced nature of the party and has provided a strong organizational guarantee for the sustainable development of the company. The branch of the Company is a demonstrative point of Chenzhou learning party organization and an exemplary training and demonstration base for party members and cadres in Chenzhou City. In 2014, it won the honorary title of "advanced grass-roots party organization in Suxian District" and "advanced grass-roots party organization in Chenzhou City".